Unfortunately, termite issues aren't a rare occurrence in Florida. If you don't have termites already, they will most likely find you eventually. The only good news is that because termites can be such a problem, there are termite control companies in Palatka with a lot of experience ready to rid your home of termites for good. 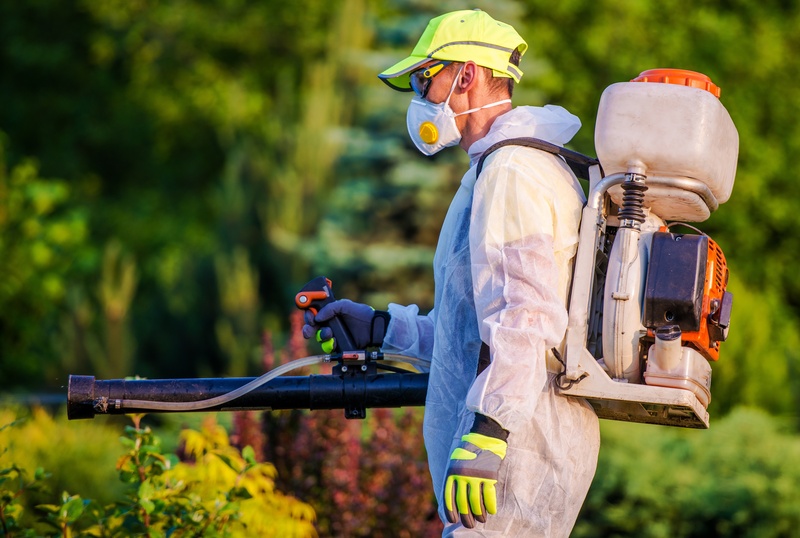 Here are a few things to consider to make sure you hire the best termite control company in Palatka. While termite issues should be addressed as soon as possible to keep them from getting worse, that doesn't mean you have to call the first pest control company you find and schedule a service that same day. You have at least a couple days to do research on different companies in Palatka and find out which ones offer the best services for a competitive price. Look at reviews and ratings to see if the company you're interested in makes customer satisfaction a priority. Don't hesitate to call them and ask questions about their services and if they offer guarantees. Some companies will even come to your home for a free inspection and estimate, so make sure to take advantage so you won't have any surprises along the way. The longer a termite control company has been in business, the better. If a company has eliminated termites from Floridian homes for more than a couple decades, you can rest assured they deliver quality service. You will usually be able to find how long they have been in business right on their website, but be sure to call with any other questions you have. You'll also want to ask for references so you can get a customer's perspective on the service of a particular company. Termite treatment in Palatka, FL, happens often enough that you shouldn't have any problems getting a list of solid references. Along with experience, you want to make sure that the technicians are fully licensed and insured. If you want to go the extra mile, licenses can be verified by calling the Florida State Department of Agriculture. Delivering the best service also means using the best products. Ask the companies you're considering which termiticides they use, and if they're EPA registered and approved. Gambling with unsafe or unknown chemicals is never a good idea, especially in your home around your family. Take the time to ask about different products and you will gain peace of mind knowing that the termites will be gone and your loved ones will be safe.